The condition is called xerosis, and it's no joke. If you think dry skin is no big deal, think again. Medically known as xerosis, this condition is caused by everyday occurences: taking long hot baths, using harsh soaps, staying inside an air-conditioned room for long periods, and more. Dry skin is often characterized by skin that looks rough, scaly, and itchy. 1. Dry skin is a red flag for bigger skin problems. Normally, you'd think that dry skin only means that you need more moisture. But xerosis is also a sign of a defect in your skin's natural barrier, making you more susceptible to harmful UV rays, bacteria, and viruses. To prevent further damage, it is important to use products that can gently heal the affected area as fast as possible. Using moisturizing lotions with petroleum jelly every day is highly recommended. 2. It could signal vitamin deficiency. Rough, dull, and dry skin could also be an indicator that you are lacking essential nutrients that help your body function properly and heal itself. For instance, dry skin may signal that your body lacks vitamin A, which is important for growing new skin cells. 3. It could lead to more alarming complications. Because your skin is more exposed, you are more likely to develop diseases such as atopic dermatitis, also known as eczema. 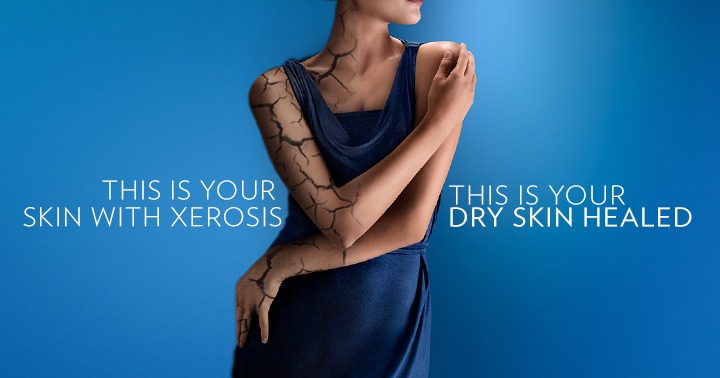 Having xerosis also makes your skin a prime target for infections when your dry skin develops open cracks or fissures. To prevent complications and lower the risk of xerosis, make sure to avoid places with extreme temperatures. To check if you have dry skin, gently scratch the skin of your arm. 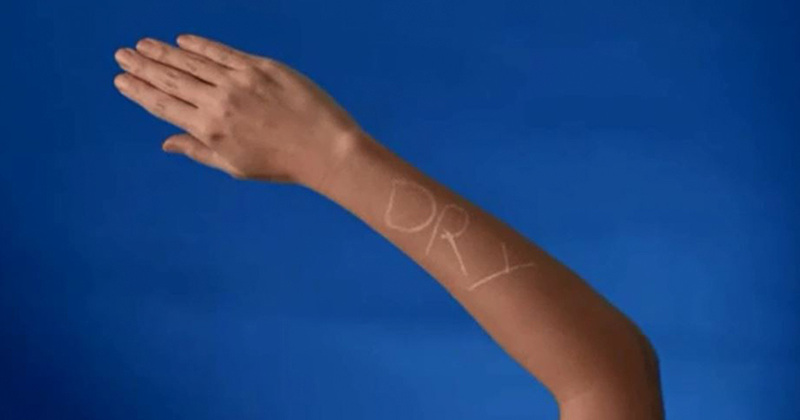 If white marks appear, your skin is most likely dry. You may also check your elbows, knees, and heels for any signs of dryness, as these are areas where xerosis is more commonly evident. More and more Filipinos are also becoming more aware of xerosis. Recent studies show that dry skin is the leading problem Filipinos ask their local dermatologists about, topping even major skin problems such as acne and warts. Fight xerosis and heal dry skin. Learn more about this condition and other healing solutions by clicking here.